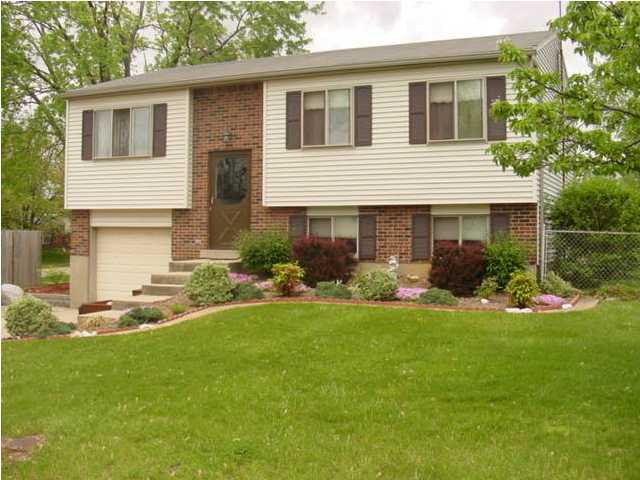 Rileywood Homes for Sale | Louisville, Kentucky | Rileywood Real Estate | Louisville MLS | Joe Hayden Realtor - Your Real Estate Expert! View all Rileywood Homes for Sale on the Louisville MLS listings below! Rileywood real estate is located in Fern Creek near Louisville, Kentucky. The subdivision of Rileywood is found between Billtown Road and Bardstown Road, convenient to area shopping, amenities, and entertainment. Rileywood is a neighborhood consisting of homes that are between 30 and 40 years old, and that range in price from $70,000 to over $170,000. Rileywood homes come in a variety of styles from ranch homes, to bi-level homes and tri-level homes, to traditional two-story homes. Homes for sale in Rileywood can also be found in Rileywood Estates. Because of their convenient location, Rileywood homes are popular with residents of Fern Creek. 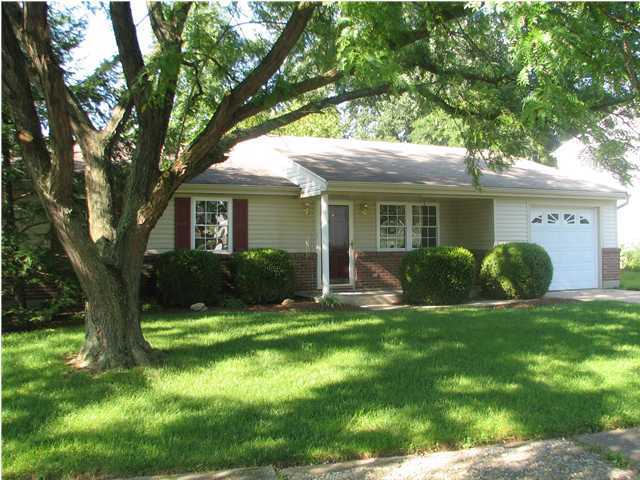 If you are considering buying a home, give consideration to buying a home in Rileywood. You can search the Louisville MLS to find your new Rileywood home.